i. The Union Cabinet approved a 10% reservation for ‘economically backward’ upper castes in government jobs. ii. Ahead of the General Elections this year, the government has announced reservation in jobs for those belonging to the upper castes and earning less than Rs 8 lakh per year. A bill to amend Article 15 and 16 of the constitution will be moved in Parliament to this effect. Prakash Javadekar is the present HRD Minister of India. 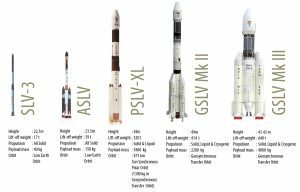 i. Indian Space Research Organisation (ISRO) Chairman Dr. K Sivan stated that the Union Government has allocated 10,900 crore rupees for the development of 40 satellite launch vehicles in the next 4 years. ii. Dr. Sivan also stated that Chandrayan Mission will be launched within three months. It will land in one part of the Moon which is still unexplored. 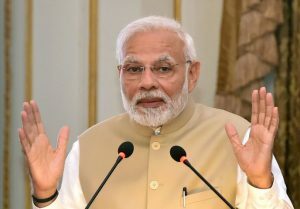 He also said that the human spaceflight Gaganyaan is planned to be launched by 2022, the 75th anniversary of Independence. i. Airports Authority of India (AAI) signed MoU with Society for Applied Microwave Electronics Engineering and Research (SAMEER) for joint research programs in the field ofCommunication Navigation and Surveillance (CNS). ii. The MOU, on the one hand, will provide for the transfer of skill by SAMEERexperts in the areas of Radio Frequency, Millimetre Wave and Antenna-related solutions to AAI domain experts, while on the other hand, it will pave way for exposure for the SAMEER researchers to the challenging Aviation field. Chairman of AAI: Guruprasad Mohapatra, Director General of SAMEER: Sulabha Ranade. 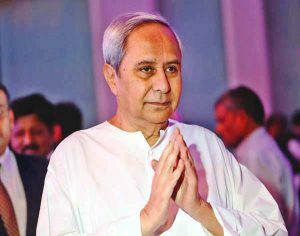 i. Odisha Chief Minister Naveen Patnaik announced interest-free loans of up to Rs. 3 lakhfor women self-help groups (WSHGs) in the state. There are around six lakh WSHGs in Odisha. The initiative will benefit about 70 lakh women. ii. During the convention, Mr. Patnaik launched a scheme to distribute Rs. 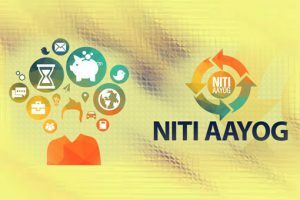 15,000 seed money per group to three lakh new self-help groups. The chief minister announced incentives of Rs. 500 per month for Anganwadi workers and Rs. 200 for helpers. i. Prime Minister of Norway Erna Solberg has arrived in New Delhi on a three-day state visit to India. She was accompanied by senior officials from her government and a large business delegation. She will participate in the Indo-Norwegian Business Conference. ii. The Norwegian Prime Minister will deliver the Inaugural address at the Raisina Dialogue.The visit of PM of Norway will provide an opportunity to review the progress in bilateral cooperation between the two countries. Norway Capital: Oslo, Currency: Norwegian krone. i. The Union Human Resource Development Ministry constituted a task force to look into the issues of suicides of the students in Jawahar Navodaya Vidyalayas. The task force has been constituted under the Chairmanship of Psychiatrist, Dr Jitendra Nagpal. ii. 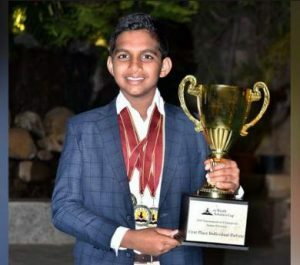 The task force will look into the circumstances leading to the suicidal deaths of students residing in the hostels of Jawahar Navodaya Vidyalayas residential schools. It will also suggest ways and means to arrest the trend of suicides by students. i. Dronacharya awardee C A Kuttappa has taken over as India’s chief boxing coach at the ongoing national camp. He took over from veteran coach SR Singh at the beginning of the camp.ii. 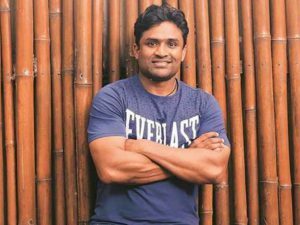 The 39-year-old Kuttappa is credited with shaping some of the country’s most successful boxers such as Vijender Singh, M Suranjoy Singh, and Shiva Thapa, among others. i. 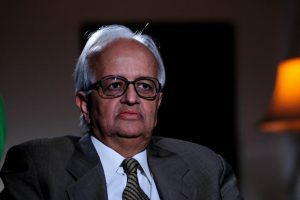 The Reserve Bank of India (RBI) appointed former governor Bimal Jalan as the chairman of the Economic Capital Framework (ECF) committee formed to address the issue of excess reserves with the central bank.ii. Former RBI deputy governor Rakesh Mohan has been appointed the vice-chairman of the committee. iii. The committee will decide whether RBI is holding provisions, reserves, and buffers in the surplus or deficit of the required levels. It will submit its report within 90 days of the first meeting. i. 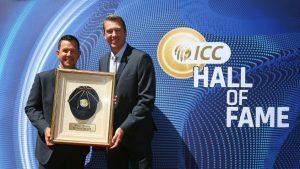 Former Australia captain Ricky Ponting was formally inducted into the ICC Cricket Hall of Fame.ii. Ponting was named in the ICC Cricket Hall of Fame along with former India captain Rahul Dravid and England woman wicketkeeper-batter Claire Taylor during the ICC Annual Conference in Dublin. Ponting is a three-time ICC Cricket World Cup winner including two times as captain. He is the 25th Australia cricketer to be formally inducted into the ICC Cricket Hall of Fame. i. Dr. Hamidi Kashmiri, the tallest literary figure in the world of Urdu language, literature and literary criticism passed away. ii. He was a prolific creative writer, an acclaimed critic and propounder of “Iktishaafi Tanqueed”.